Around-the-clock public safety operations – involving police and fire departments as well as EMS services – can be extremely demanding for both personnel and equipment. 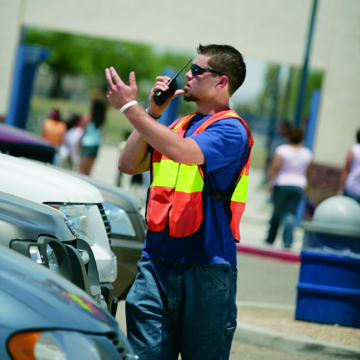 Effective voice communications at emergency scenes is a critical factor in overall effectiveness. ​That is why we offer radios that are rugged, robust, and provide clear mission-critical communications. 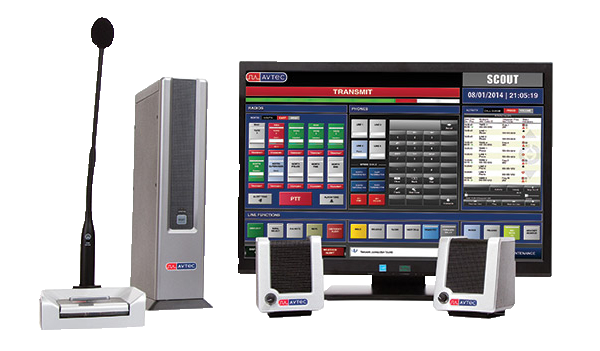 We offer the most technologically advanced dispatch console systems on the market, providing future proof communications solutions. TCS offers the all in one solution to all of your short or long-term communication rental needs. 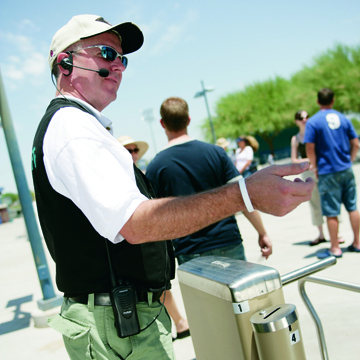 We specialize in providing professional multi-channel walkie-talkie radios to help enhance your next event. We offer low daily, weekend, weekly and monthly rates on all of our equipment. 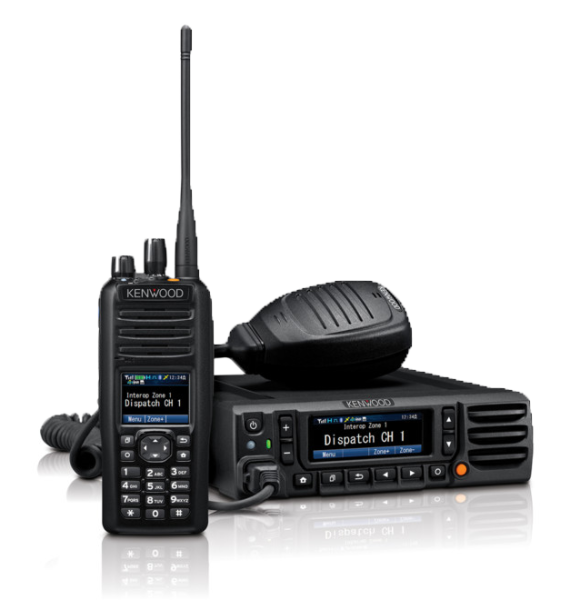 Our large inventory of two-way radios will satisfy your requirements for small or large functions.